Not a Daisy will go by that you won't love these moccs! 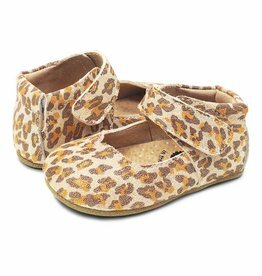 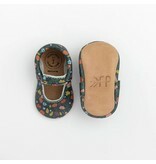 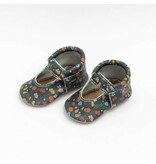 These Fall Garden Ballet Flats include a beautiful floral print and weathered brown bottom. 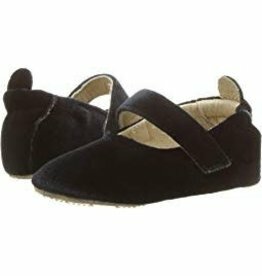 As always the ballet flats include the same easy-on elastic opening and width as moccasins to keep them secure on little feet.